Angel Window Cleaning & Gutter Cleaning Services are a specialist gutter cleaning company operating throughout Durham and the North East. 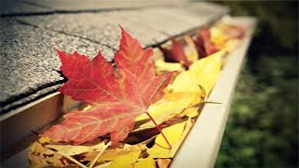 Delivering first class cleaning and maintenance services to residential, commercial, and retail unit guttering. 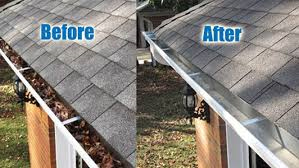 At Angel Gutter Cleaning Services we use modern methods - Gutter Vacuum as well as traditional methods (ladders and hands) to ensure your gutters are completely cleaned. With our main office based in the North East, ideally located for all areas of the Durham, we are well placed to quickly arrange a FREE No Obligation visit and to your property and to provide you with a cleaning quote for ideally suited for your property. Remember, we offer a wide range of property based services throughout Durham, not just gutter cleaning - for example, Window cleaning, PVC cleaning Fascia cleaning and more call us today on 0191 4409 834 or (mobile)07968 435 272.